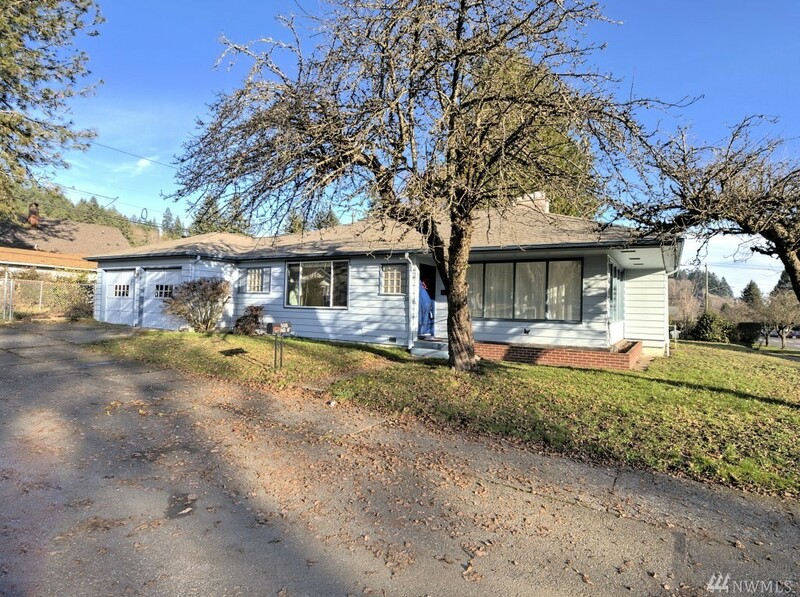 Classically cool 3 bedroom 2 bath home located near the Historic District in downtown Shelton. Recently updated including refinished hardwood floors, new bedroom carpeting and fresh interior paint. Light and bright, two fireplaces, lower level is unfinished but has a 3/4 bath and another nice fireplace (would make an awesome family room). Property is zoned for residential and professional office uses and includes an extra lot for more parking or another home. Covered patio. Walk to everywhere.